The thing about a sunny day is that you can see some interesting shadows. Not only your shadow, you can see shadows of all the things around you. Now, the interesting part is that the shape and look of the shadow changes depending upon the angle from where the light is coming from. 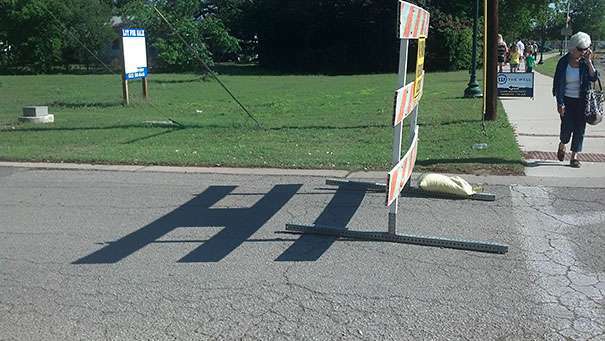 You may not have noticed this before but shadows can change your perspective of how you look at the things around you. They can resemble other things when seen from a different angle. Today, we are sharing 10 photographs that show how interesting shadows will make you look twice at the picture. You will be amazed to know that the shadows can take so many forms and shapes depending upon the angle of light falling upon them. Let’s have a look at some of the interesting shadows. 1. 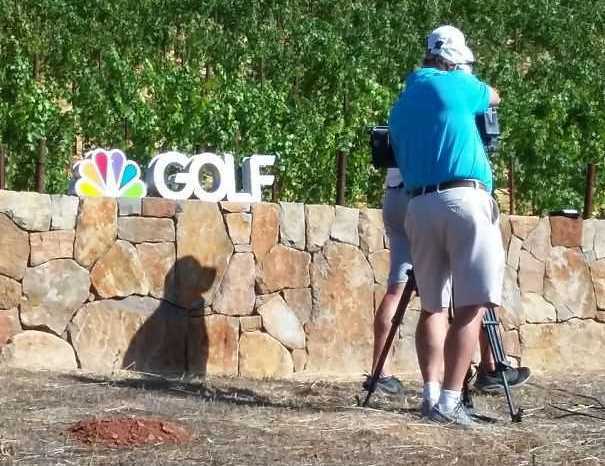 Have you ever seen such a friendly shadow? We guess, not. 2. 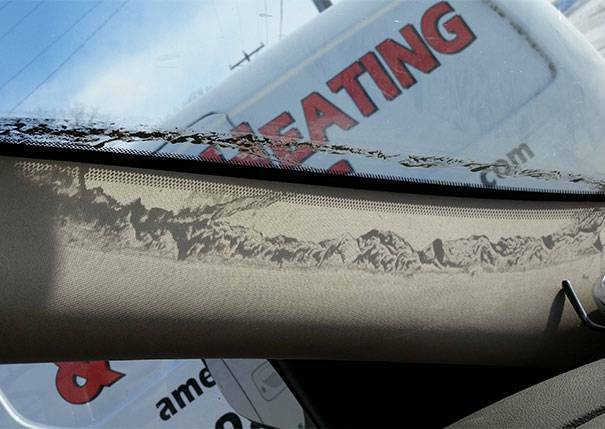 Look at the incredible landscape created by the shadow of the dirt. 3. 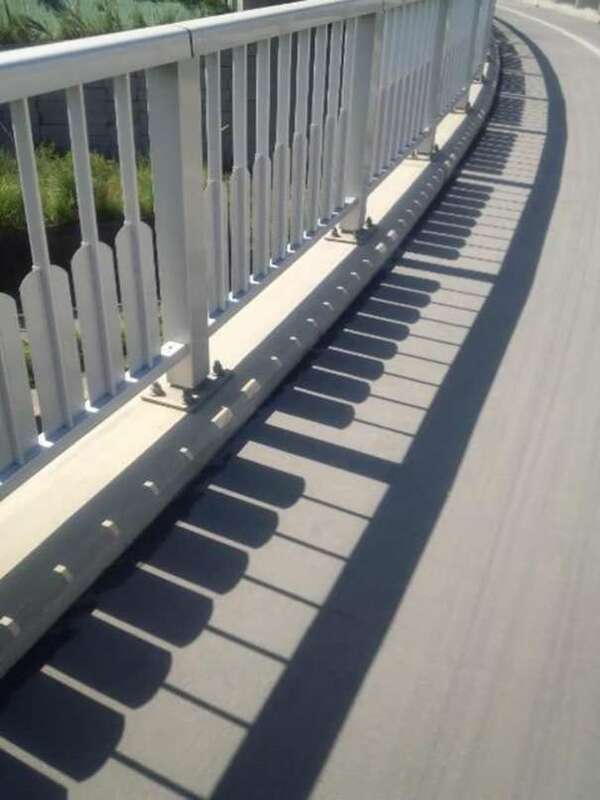 Isn’t the shadow looking like a Piano? 4. 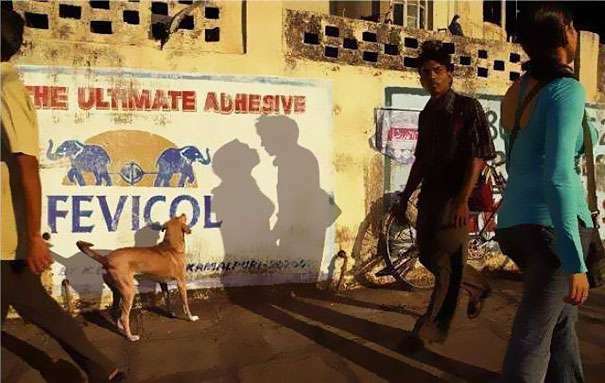 See how the shadow can make two strangers look like they are in love. 5. 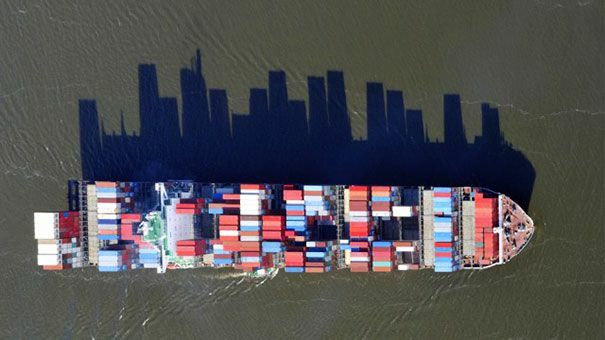 The shadow of this ship looks like a beautiful city building line. 6. 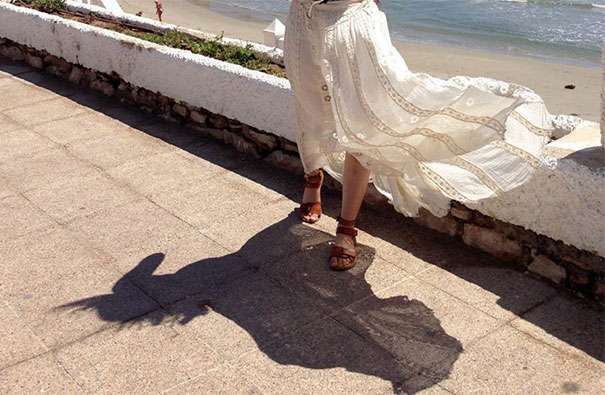 The shadow of this beautiful woman looks like a Unicorn from some fantasy world. 7. This man’s hat is the reason behind him looking like a Dog. 8. 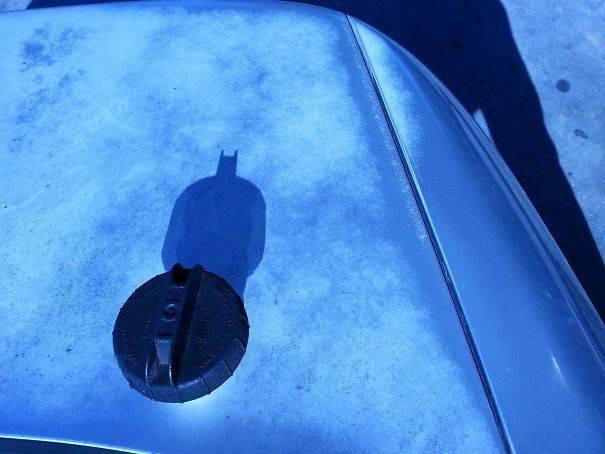 Now you believe us that Batman is everywhere. 9. 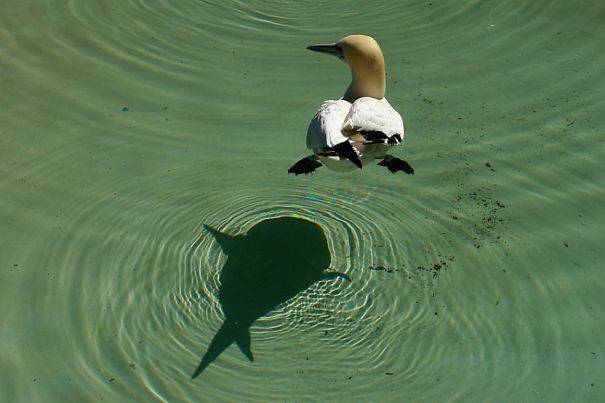 The shadow of this duck seems like she’s a fish. 10. 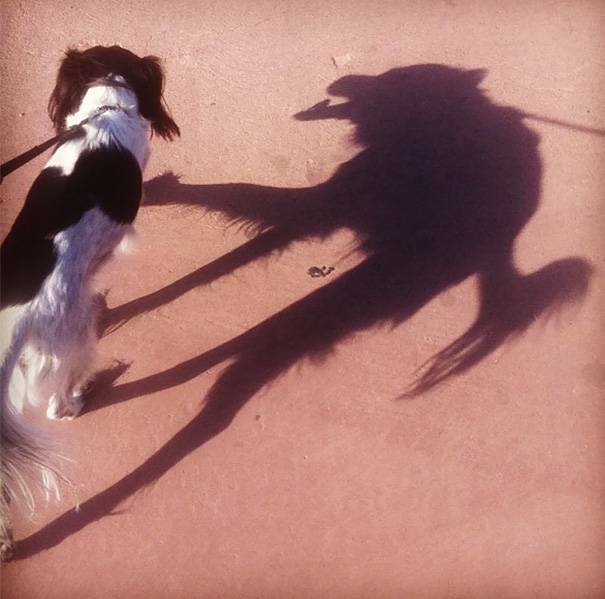 This dog looks scarier in his shadow. Dom’t miss: 10 Odd Looking Vegetables That Look Like Something Else. So, did these interesting shadows change your perspective on how you look at things? The next time you are out there on a sunny day, make sure you notice the shadow of things around you.